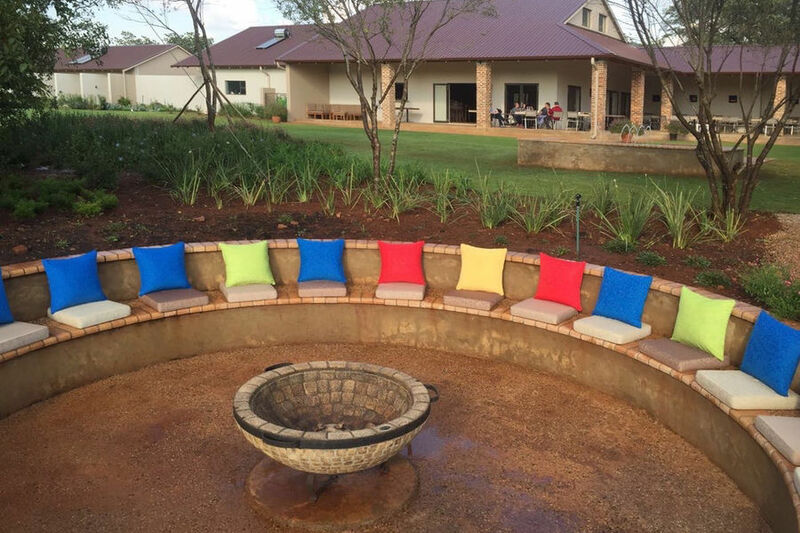 Esther’s Country Lodge is the ideal setting for a tranquil retreat or a weekend getaway with friends and family to celebrate a special occasion such as birthdays or anniversaries. Enjoying a refreshing snack or a hearty meal is all part of a relaxing break in a country setting. You can choose a shady spot in the garden, or unwind on the cool terrace. For chilly days, our restaurant offers elegant surroundings with the comforting warmth of a cosy fireplace. Celebrate special birthdays for young and old with a leisurely lunch in the garden, on the terrace or in the elegant restaurant. Time ceases to exist when you are enjoying a mouthwatering meal on the sunny terrace, with the softly spraying fountains in the background, and the delightful sights and sounds of nature all around you. The magnificent gardens at this tranquil country lodge offer many inviting seating areas nestled under shady trees to take in the garden and mountain views, while enjoying your meal. 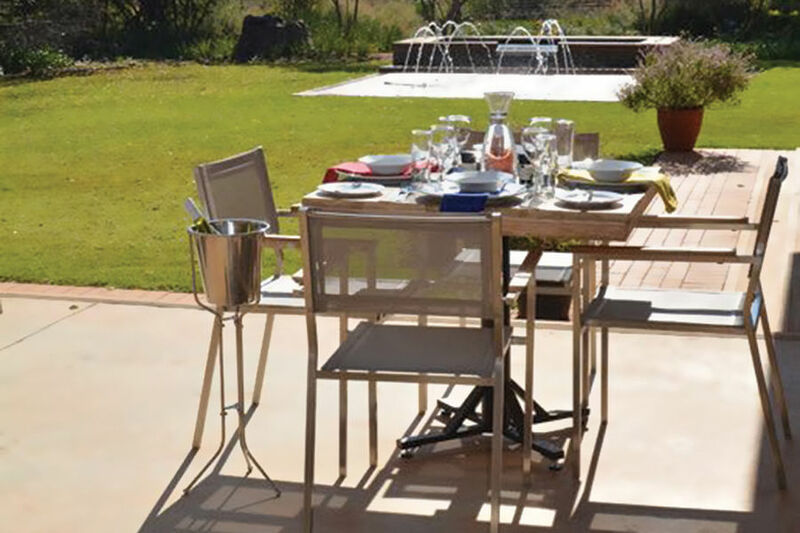 For larger groups of friends or family, there are special garden areas that offer ideal settings for getting together and enjoying the country atmosphere. 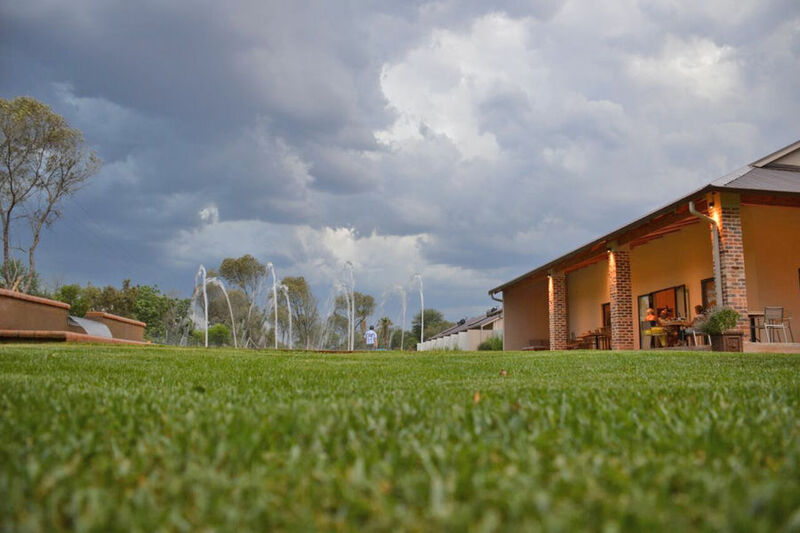 We also have garden and indoor facilities that are perfect for corporate teambuilding occasions.